Military staff who worked on Sea King helicopters, which have been in service since 1969, are being warned they may have been exposed to asbestos. The Ministry of Defence (MoD) is urgently removing parts suspected of containing the harmful material from its aircraft and, according to The Mail on Sunday, thousands of engineers may be affected. The MoD is now getting in touch with all staff who have worked on Sea Kings. Civilian organisations and foreign governments which have bought former UK military Sea Kings are also being contacted. Asbestos was widely used in electrical and building insulation until it was banned in 1999 and about 5,000 people a year die from asbestos-related illnesses. 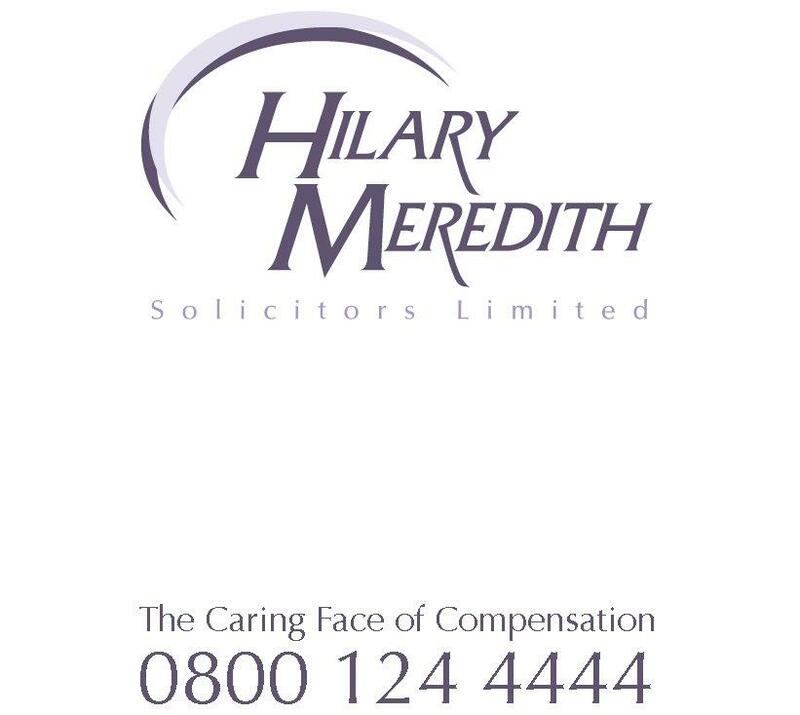 Hilary Meredith Solicitors has previously acted for workers and their families who developed mesothelioma, an aggressive form of cancer, from asbestos. If you or a family member worked on Sea King helicopters and are concerned about the reports over the weekend, please contact us for a free and confidential discussion.